A woman charged with murder at a house in Darlington has denied the offence. 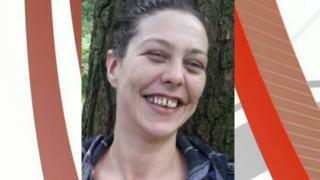 Julie Gowling, 43, appeared via video link at Teesside Crown Court accused of murdering Charlene Walker. The body of Ms Walker, 36, who was also known as Jamie Paylor, was found at a house on Louisa Street in December. Ms Gowling, of Louisa Street, pleaded not guilty to murder and was remanded in custody with a trial date yet to be set.